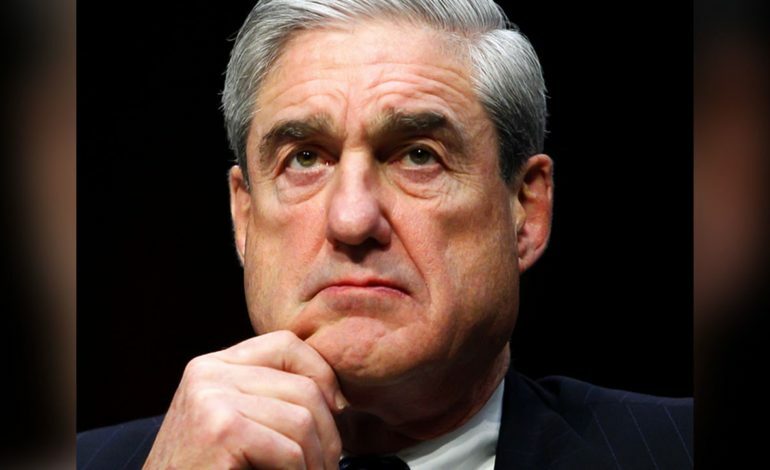 Special Counsel Robert Mueller’s long-awaited report on his findings of the over two-year-long investigation into any ties between the Russian government and Trump campaign associates, as well as any matters that arose from the investigation, has been submitted to the attorney general, William Barr. Barr will now summarize it for lawmakers, in accordance with the law governing the special counsel. It is not clear whether the report or any part of it will be made public that’s left to Barr’s discretion. President Trump has said he looks forward to the release of Mueller’s findings and opined that they should be made public upon their release. Stay with WEVV.com for the latest on this breaking story.